Our mission: to help our clients grow their businesses. Viral Element started in 2009 as a website design, SEO company called Kalyptek. 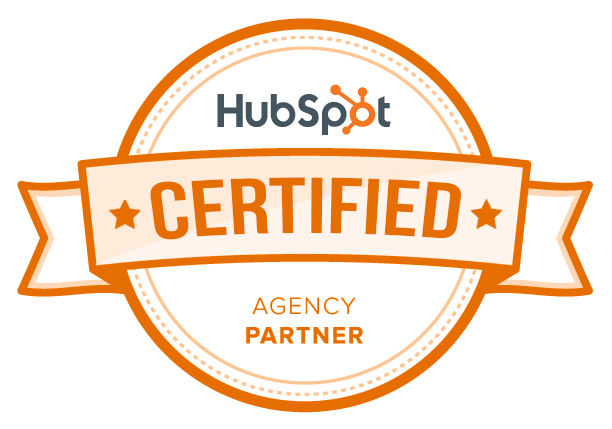 Upon discovering HubSpot, however, we went “all-in” with inbound marketing, changed our brand name to better fit what we do and haven’t looked back since. We’re a team of innovators in the San Antonio, TX region who have a passion for inbound. This means we push the envelope with our strategies and are proud pioneers in our industry – driven by creativity, a results-oriented approach, and, most of all, your success. You may hear our tagline, which is “the only element you need to go viral,” and it really is just that simple. The team at Viral Element is the only element you need to go viral and we prove that by producing awesome results for our clients. The element behind Viral Element and our smarketing approach is data. From the strategy we employ, to the campaigns we enact, to the content we produce and the follow-through we train you to do, data is the what guides all of it. Viral Element is an agency unlike any in the industry. We know how to talk business – especially when it comes to your bottom line. We’re focused on helping your marketing team to succeed in generating more qualified leads through inbound marketing, and empowering your sales team to close more sales using inbound sales. At the end of the day, we want to give you the best return on investment possible. We are masters of analysis and strategy. When we collaborate with an organization, we first look at what you are doing right and doing wrong — and then we provide a plan for continuous improvement and growth through a marketing and sales strategy blueprint. 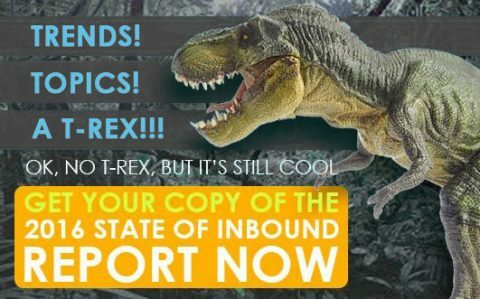 You don’t have time to keep up with the ever-changing landscape of digital and inbound marketing. The good news is that we specialize in keeping up with all of this, along with studying buying behavior, so that you do not have to. We collaborate. We learn. We educate. Our team makes your team stronger. If you’d like to start going viral, reach out to us today. We cannot wait to help you make an impact.